It is already the end of the first week of February and it is probably quite late to think about making a reading plan for the year. I used to make reading plans once upon a time, but I am not a person who follows plans well because I like reading spontaneously and so in recent years I haven’t really made reading plans at the beginning of the year. This year I am excited about a few things and so I thought I will make a plan. I was very busy in January reading the wonderful and chunky ‘Jonathan Strange and Mr.Norrell’ and so I got time only now to put my thoughts down. 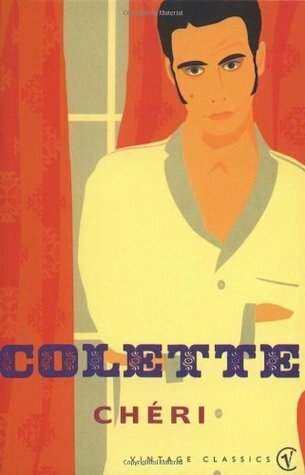 I also want to read a book by Colette. I have had her ‘Chéri’ for a long time now. It is just around a hundred pages. I think it is time to read it now. French writer Romain Gary’s centenary falls this year on May 8th. Emma from Book Around the Corner is celebrating his centenary through Romain Gary Literature Month in May. 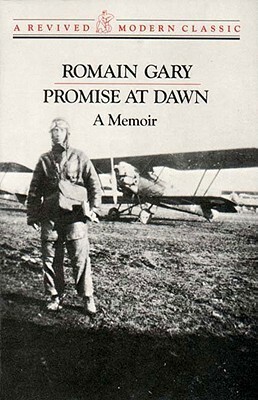 I have wanted to read Gary’s ‘Promise at Dawn’ since last year when I discovered it and so I hope to read it during Romain Gary Month. 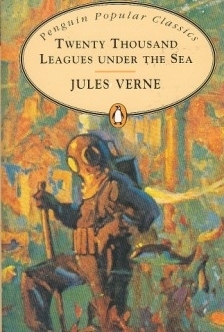 My book club decided to celebrate ‘Jules Verne month’ in February (this month). We didn’t decide on a book but decided to read any of Verne’s books that we liked. I haven’t decided which book to read, but I hope that it will be ’20,000 Leagues Under the Sea’ because I haven’t read that in a long time. 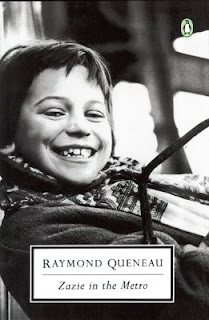 Last year, I discovered Raymond Queneau and went and got three books by Raymond Queneau. 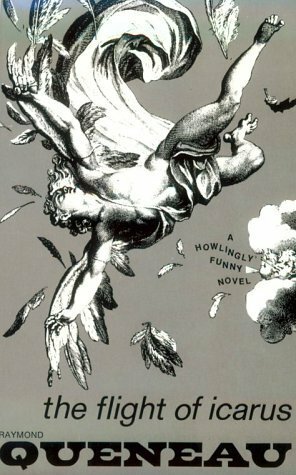 I discovered ‘The Flight of Icarus’ through Stu’s (from Winston Dad’s Blog) review of it. (It is probably the first instance in which a character jumps out of the pages of a book into the real world). Later, Caroline from ‘Beauty is a Sleeping Cat’ recommended Queneau’s ‘Zazie in the Metro’. 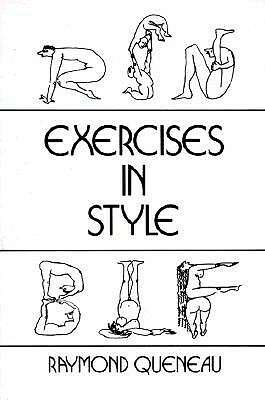 And later I discovered ‘Exercises in Style’ in which Queneau tells one story in ninety-nine different ways. I am hoping to read atleast one of these three books this year. 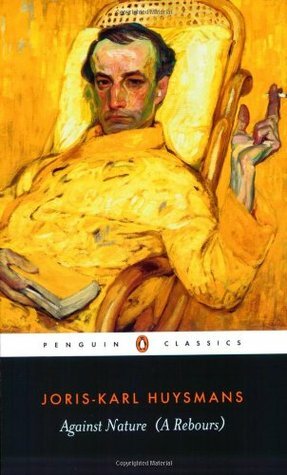 One more French book I want to read this year is ‘Against Nature’ by J.K.Huysmans. I discovered it last year by accident. It is about a man who cuts off all the people in his life and spends time alone in his castle admiring his jewels and his art. I don’t know why, but for some reason this story has caught my fascination. Can a person cut off everyone and live with art? Is that possible? Aren’t people social animals? Don’t even introverts and the painfully shy need the occasional touch of a fellow human being? 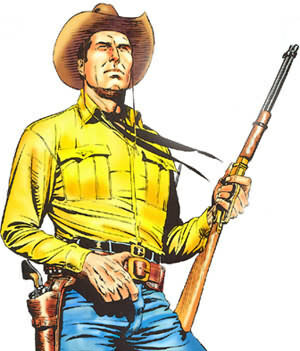 How will this character’s action affect him psychologically? I am hoping to find about all this in the book. I also want to read one Russian chunkster. When I think about it, the book which first leaps to my mind is Leo Tolstoy’s ‘War and Peace’. 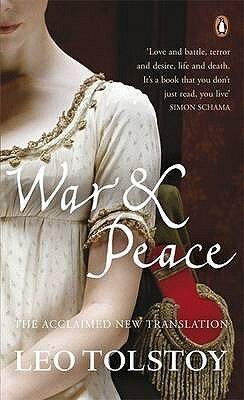 I have tried reading ‘War and Peace’ a few times – the last time was around four years back, when I was able to finish the first volume – but I got distracted and gave up each time. I hope that I will be able to read it fully this time. This is the edition I have. The cover is beautiful, isn’t it? Two other Russian chunksters which are distracting me right now though. The first one is ‘Ordeal’ by Alexei Tolstoy. ‘Ordeal’ is about the Russian revolution (in case you are curious, Alexei Tolstoy is distantly related to his more famous countryman Leo. He also wrote a novel based on the life of Peter the Great. He was also famous for his science fiction stories and children stories.) The second book which is distracting me is ‘And Quiet Flows the Don’ by Mikhail Sholokhov. 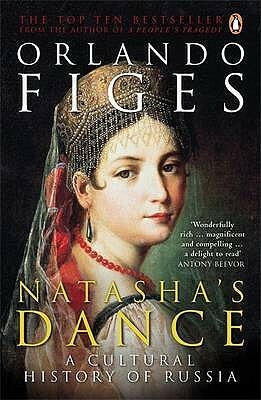 It is a novel about the Don Cossacks and is also set during the Russian revolution. Both these novels are out-of-print. 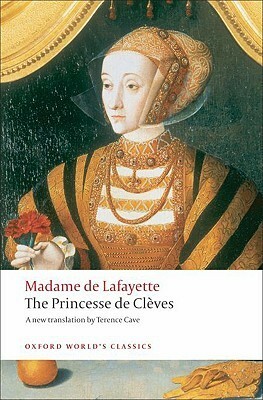 That is surprising because during their heyday both these novels were famous and were translated into multiple languages. It is also surprising that though Mikhail Sholokhov is a Nobel prize winner, that didn’t prevent his novel from going out-of-print. What more does a novelist need to do to keep his works in print? With respect to size, ‘Ordeal’ is shorter than ‘War and Peace’ (not by much – ‘Ordeal’ is around 1300 pages, while ‘War and Peace’ is around 1400 pages) while ‘And Quiet Flows the Don’ is longer than ‘War and Peace’ (at around 1600 pages). Right now, I am leaning towards ‘Ordeal’ as I got it during my schooldays and it has been lying in my bookshelf for years and I think its time has come. I also want to read some of the regulars – the writers whom we affectionately call the ‘Dead Russians’ (Tolstoy, Dostoevsky, Turgenev, Gogol, Chekhov, Pushkin, Lermontov) and some of the twentieth century writers who defied the government of their times (Bulgakov, Solzhenitsyn, Shalamov, Pasternak, Grossman), if time permits. Another thing I also want to do is read books by some of the Soviet era Russian writers who are not well known today (because they probably didn’t protest hard enough against the communist regime of their times or sometimes even supported the regime) but who wrote beautiful books. Some of the names I can think of are Vasily Shukshin, Sergei Dovlatov and Pavel Bazhov. And, of course, Maxim Gorky, who was a towering literary figure during his heyday but who is mostly ignored today. I found some wonderful suggestions in Ekaterina’s (from ‘In My Book’) wonderful post on Russian war literature. I am also planning to take some reading suggestions from Lizok’s Bookshelf, which is a rich source of Russian literature recommendations. If you have favourite books or reading suggestions by not-so-well-known Russian writers, please do let me know. 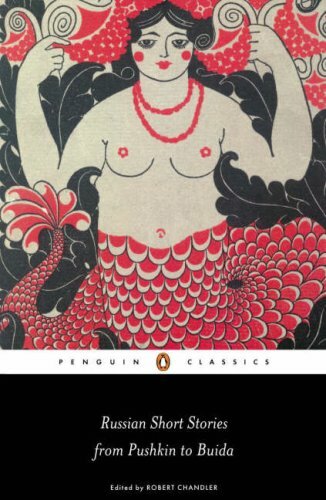 One book which contains short stories by many of the famous 19th and 20th century Russian writers is ‘Russian Short Stories from Pushkin to Buida’edited by Robert Chandler. It was recommended to me by Andrew (you can find his brilliant review series on this book here) and I was delighted when I discovered that it had stories by Shukshin and Dovlatov too. I can’t wait to read that. I also want to explore contemporary Russian literature. 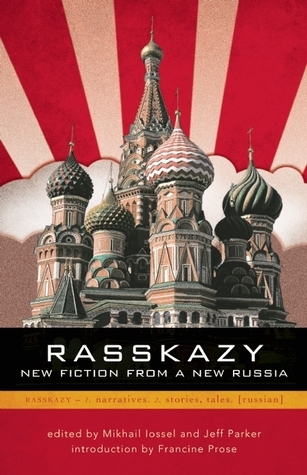 I think a good place to start would be ‘Rasskazy : New Fiction from a New Russia’ edited by Jeff Parker and Mikhail Iossel. 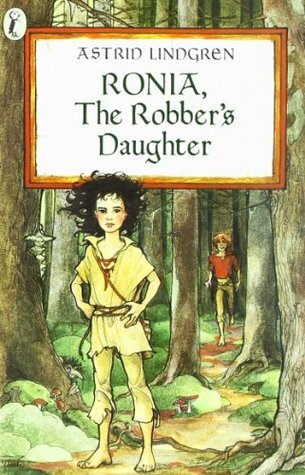 I read a few stories from this book sometime back and I liked them. 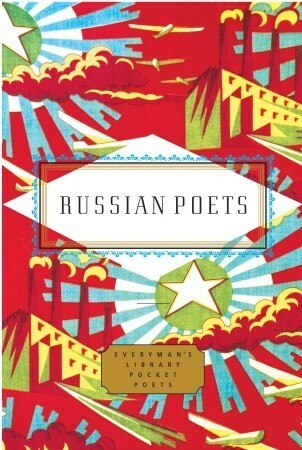 I also have a collection of Russian poetry edited by Peter Washington. It is a beautiful pocket edition and it has selected poems by most of the famous poets. I hope to read atleast some of the poems this year. I have wanted to participate in the ‘Literature And War Readalong’ hosted by Caroline from ‘Beauty is a Sleeping Cat’, for a while now. But I haven’t been able to, till now. 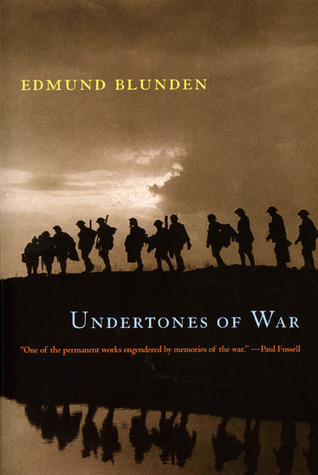 But this year when I saw that one of the books which is part of the readalong is Edmund Blunden’s ‘Undertones of War’, I was delighted and decided that this is the year I am going to participate in the event. 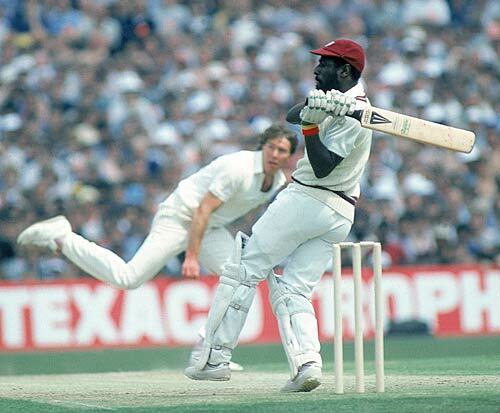 I have always wanted to read an Edmund Blunden book since I read an excerpt from his book ‘Cricket Country’ when I was in school. I wanted to read that book, but, unfortunately, it is long out-of-print. The next best thing was his First World War Memoir, ‘Undertones of War’. I got a beautiful, pricey edition of it sometime back and I am glad that I will be reading it this year. There are some standalone books that I definitely want to read this year. 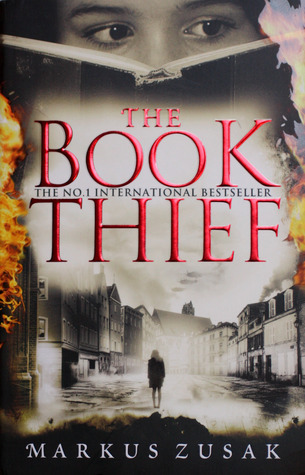 I have been reading reviews of Markus Zusak’s ‘The Book Thief’ since it came out, but when I read Delia’s (from Postcards from Asia) beautiful review of it, I decided that I can’t postpone it anymore and I have to read it this year. I read a few pages and it looks wonderful. I can’t wait to continue reading from where I left off. 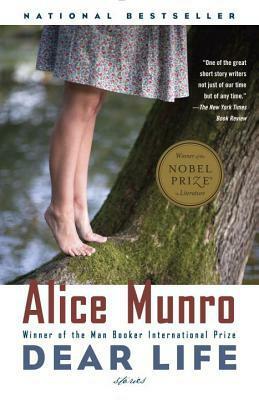 I have wanted to read an Alice Munro short story collection for long. I think I will start with ‘Dear Life’. The description on the back cover says that it is a collection of stories about ‘the moment a person is forever altered by a chance encounter, an action not taken, or a simple twist of fate.’ Isn’t that a bewitching description? How can one resist it? I have read only one Haruki Murakami book till now. And that is not a novel. It is ‘What I Talk About When I Talk About Running’. I am not a runner. I am a couch potato. Why I read that book, I have no idea. But I loved that book. And after reading, I gifted it to a friend who is a runner. Now I want to read one of his novels. 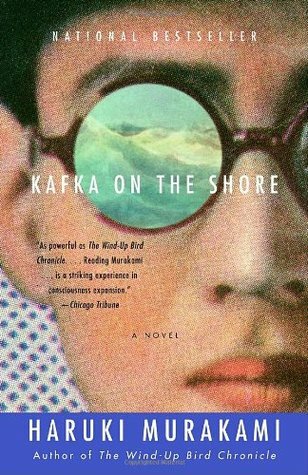 One of my favourite friends, who is a Murakami connoisseur, told me that ‘Kafka on the Shore’ is her favourite Murakami. I want to start with that. I had a bad film year, last year. I normally watch between 50 and 100 films a year (yes, I am a heavy movie watcher). But last year I watched 4. That is bad. Very bad. (I had a good reason though. I read more than normal and I watched lots of good TV series. But still…) This year, I want to watch more movies. 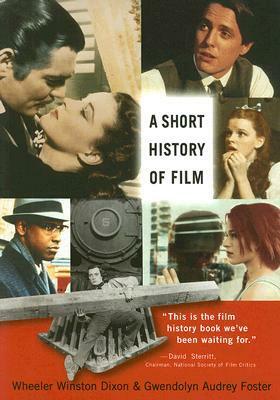 First, I want to read this book called ‘A Short History of Film’ by Wheeler Winston Dixon and Gwendolyn Audrey Foster and then use that as a guide to explore films across the twentieth century. I think that is going to be fun. 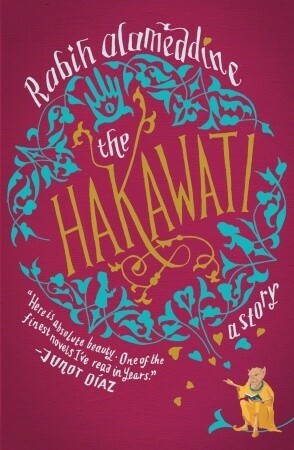 One more book that I hope to read this year is ‘The Hakawati’ by Rabih Alameddine. I discovered it through Eva’s (from ‘A Striped Armchair’) review of it, and I have wanted to read it since then. I also have a wish list for the year. 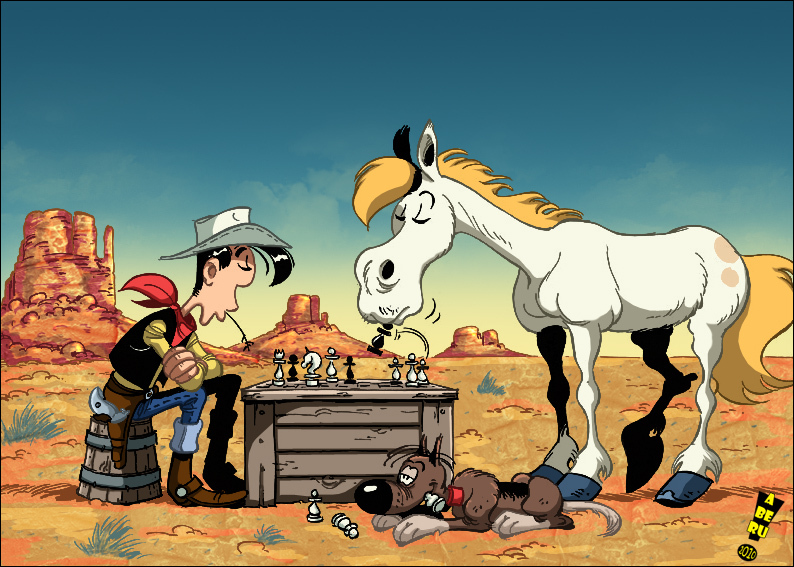 If I have time left after reading all the above books, which is a big ‘if’, I want to dedicate one or two weeks to reading Westerns – some novels and many comics. 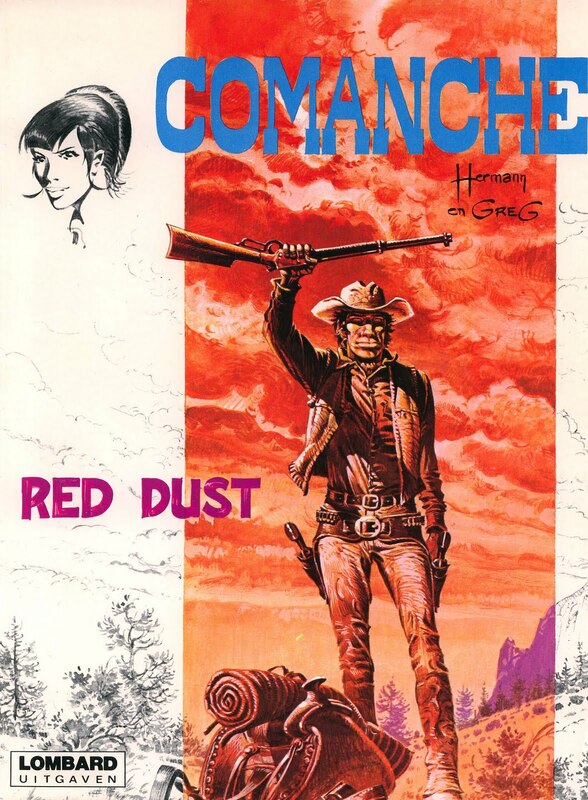 I am a big fan of Westerns, especially Spaghetti Western comics like the stories of Tex Willer, Lucky Luke, Blueberry and Comanche, and so I want to read some of them this year. 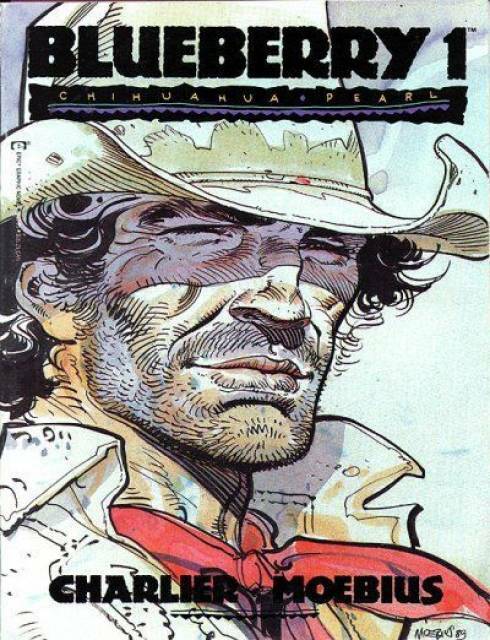 I have a few mammoth Tex Willer comic albums waiting for me. I also want to read more Tamil novels this year. Because it looks like I am reading less and less of Tamil literature every year and I am worried that if this trend continues I might forget my mother tongue 🙂 Tamil literature is so rich and beautiful that I am really excited and looking forward to it. Some of the authors I hope to read are Sujatha, Janakiraman, La.Sa.Ra., Ramakrishnan, Vaasanthi, Choodamani and Salma. I will write a separate post on this, because it will give me more room to write about some wonderful Tamil writers and books. 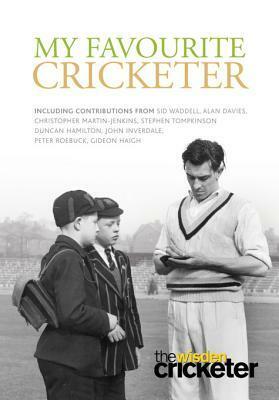 I also want to read alteast one book on science (maybe John Gribbin’s ‘Science : A History’or ‘Deep Simplicity’) and one book on cricket (maybe ‘My Favourite Cricketer’edited by John Stern, which has one of my alltime favourite cricket essays by Frank Keating on his favourite cricketer Tom Graveney. If you are interested, you can find that essay here.). So, that is my fanciful reading plan for the year. I hope I can stick to it. What are you planning to read this year? Do you like making reading plans or are you a spontaneous reader? It is time to write about my reading resolutions for the year. 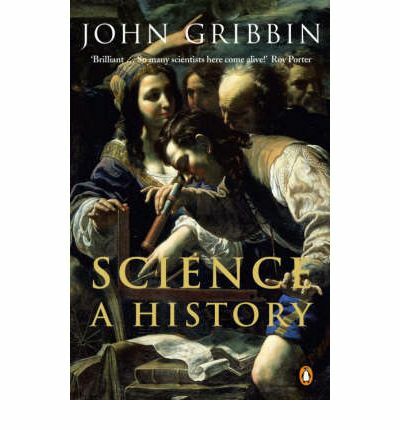 This year, I thought that instead of setting a target for the number of books – which tempt me to read shorter books and avoid classics and other thicker books like books on science – I will set a target for the kinds of books I will read and specific books that I would like to read. I gave some thought to this, and the initial list that I came up with was quite ambitious. But after a lot of thinking I pared the list down, and this is how it looks like.